· Have you always wanted to learn the basics of beautiful Irish jigs and reels? 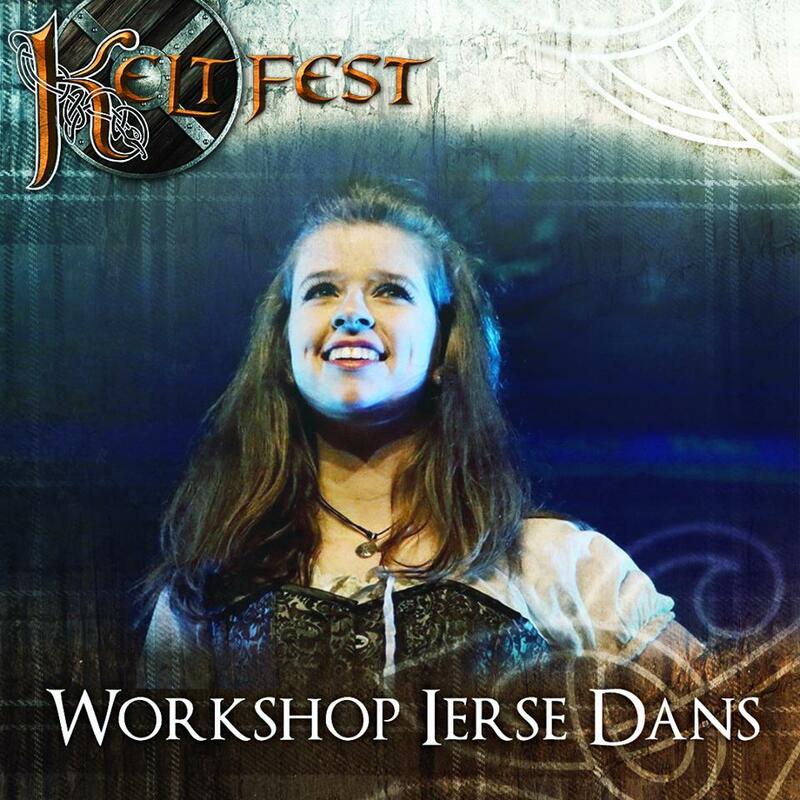 Join in on the workshops by Rosalie Wagenaar from the Rose Irish Dance School during Keltfest 2019 - Official! No dancing experience required. So let’s go! A set dancing and music weekend with céilithe and workshops will take place at the historic Irish College in Leuven, Belgium on May 17, 18 and 19 2019. Accommodation possible on site. ​There will be sets and steps workshops with Mairéad Casey (Longford, Ireland) and music workshops with Gerry Murray (Monaghan, Ireland). The Flight of the Earls Ceili Band will be playing their mighty tunes for the céilithe. ​Although the Flight of the Earls may be seen as the end of the old Gaelic order in Ireland, the time they spent safe and welcome in Leuven in 1607 is something we continue to commemorate to this day. We look forward to welcoming you here to be part of that commemoration. 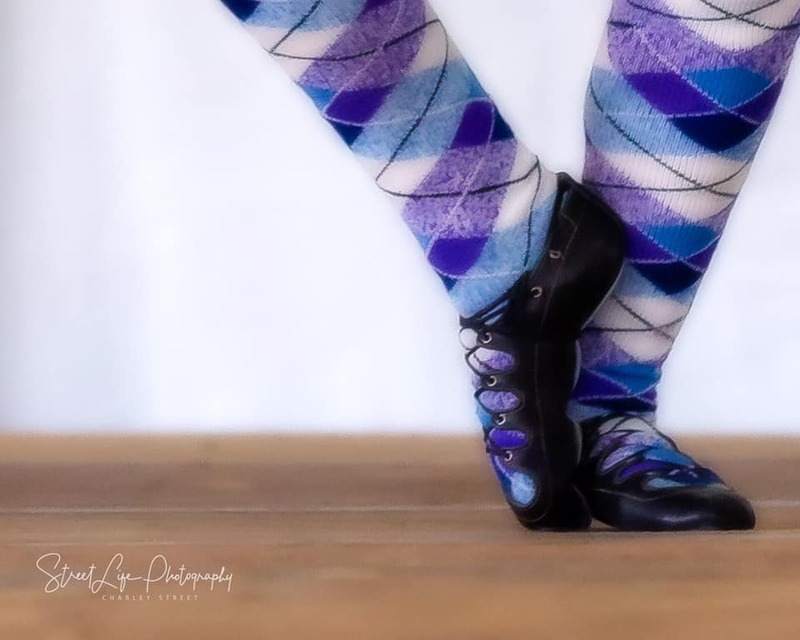 We’re excited to announce we’re doing a 6 week session of Highland Dance classes for adults! $15 per class, no dance experience necessary. This is a great opportunity for some adult time & also a fun way to get some exercise! Let us know if you’re interested in the comments & we will send you more info! Tuesdays 6-7PM Classes held at the Dunedin Scottish Arts Foundation Building, 1134 Douglas Ave. Downtown Dunedin. 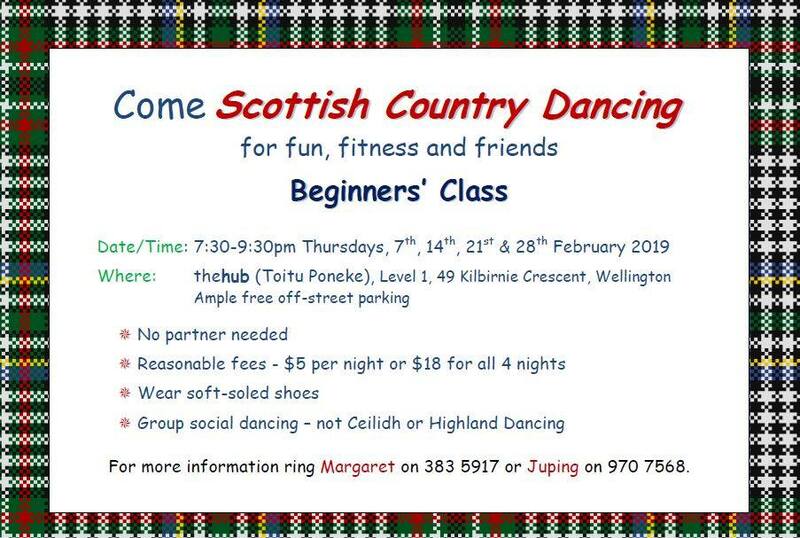 Did you know the Dunedin Scottish Arts Foundation offers classes in piping, Scottish drumming & Highland Dance for all ages? Come try one of our Scottish Programs! Did you know DSAF offers classes in piping, Scottish drumming & Highland Dance for all ages? Come try one of our Scottish Programs! is at Dunedin Scottish Arts Foundation. 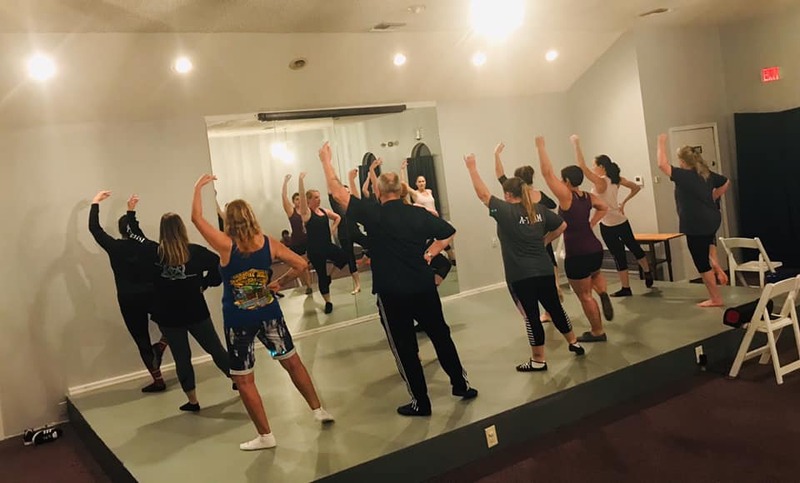 ​ We had a blast tonight in our adult dance class! Come join us next Tuesday evening! 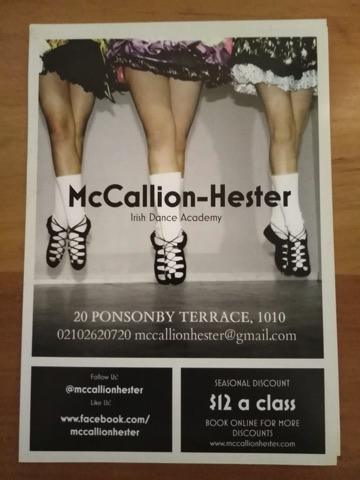 $15 per class, no dance experience necessary. We did a little ceilidh dancing, a little Highland dancing and then had happy hour!